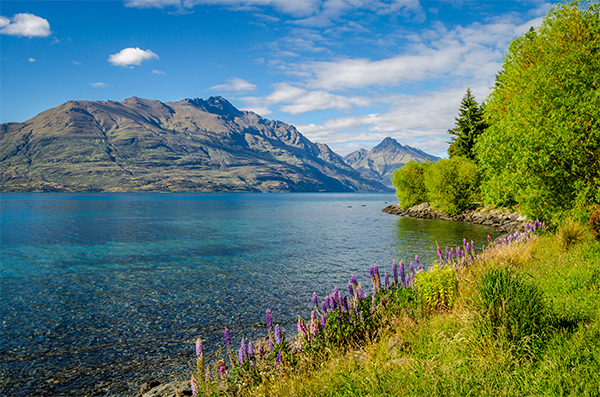 Come along to the Vow Financial National Conference and extend your stay to experience the 10 most beautiful views in New Zealand. Traveller.com.au have listed the Queenstown Gardens as number one on the list of the 10 most beautiful views in New Zealand. Visit Traveller.com.au to see what else this amazing country has to offer if you plan to extend your stay pre or post conference. Haven't registered yet? Make sure you register today, via the button below, and give yourself ample time to plan your trip. We have a special offer until end October 2018 where we have reduced our application fee for Commercial Loans from 0.50% to 0.25% for loans between $500,000 and $2,000,000. On a loan of $1,000,000, that's a saving of $2,500! Makes IMB Bank a real alternative. Call one of our BDM's today. With rate changes becoming a regular part of life in today's market place, we thought we would provide you with an update on our strengths in not only prime lending but also where we are seeing activity in our niche segments. After some recent rate changes, we are pleased to say that our pricing remains highly competitive in the Investment space along with Owner-Occupied Lending. Flexi Options remains the option for those looking for a fully feature loan facility, with rates starting at 3.84%. Smart Pro is also highly competitive with a variable rate starting at 4.09%, again zero set up costs apart from $330 in legals and no ongoing fees. Acceptable Income types include Disability pensions, widow pensions, Foster Care Payments, Supplement Payments (related to certain pensions) as well as Defence Force Reserve Income. Security properties can include Rural properties. Up to a maximum LVR of 70% we can consider a rural security as long as the following criteria are met. This will be withdrawn on August 15th, 2018. Applications not received by this date will not be processed on this interest rate. Please also not that these applications must settle by 31/10/18. A further offer will be advised soon.